Namaste Mari: Monday Morning Rambles: Missed Me? Monday Morning Rambles: Missed Me? Good Morning my loves! I want to apologize for being MIA last week...I was under the weather and didn't feel camera ready haha. I am much better this week and it feels so good to be back. The last time we "spoke" I was starting my Juice Challenge and I am happy (and proud) to say that I did all 5 days and felt ahhhhhmazing. I will definitely be doing this again. I just have to make sure that I don't undo all my hard work by eating everything in sight when I am able to. That was no to the bueno. 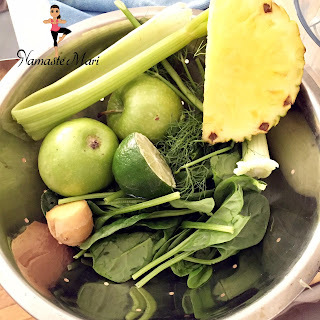 I have been enjoying a juice every day, since the challenge ended which is one step in the right direction. It feels great to start my day with fresh veggies and fruit...it gives me such a boost of energy. 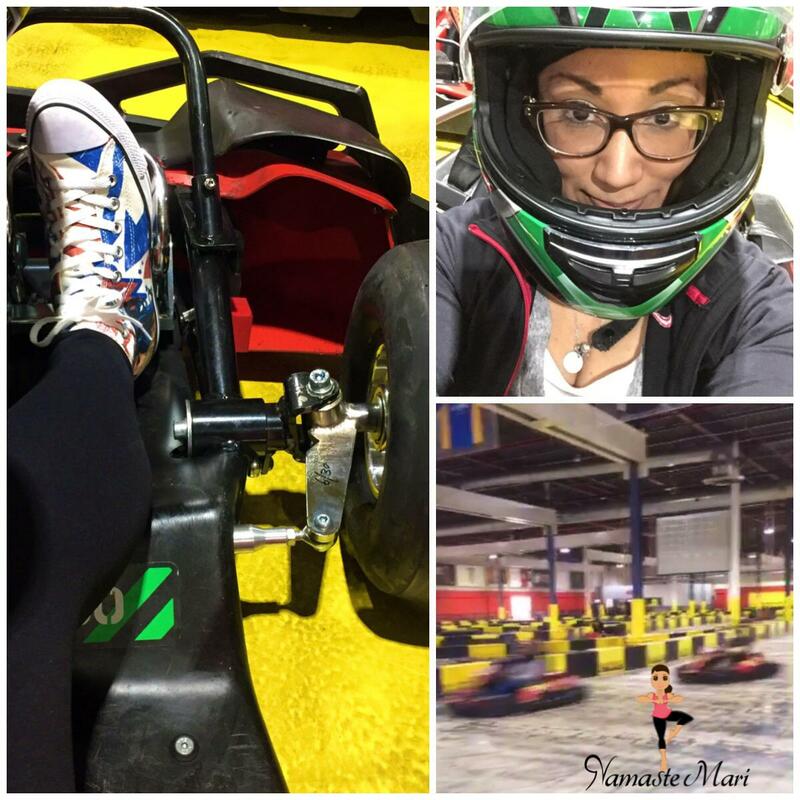 So this weekend, I stepped out of my comfort zone and did something that scared me...I went go kart racing with my coworkers. It wasn't so much the go karts that scared me but more of being in this social situation. I always go through this right before I go to a social event...I always have to give myself a mental pep talk. I wish that I didn't always have to go through this when I am going out...I envy people that can be "normal"